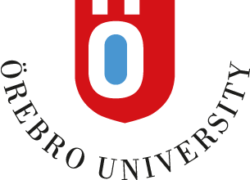 Örebro University, Sweden, is seeking 2 doctoral students for the doctoral programme in Media and Communication Studies at the School of Humanities, Education and Social Sciences, a thriving research environment of recognised international standing. The fixed-term, full time positions will commence in September 2019. The application deadline is on February 15.